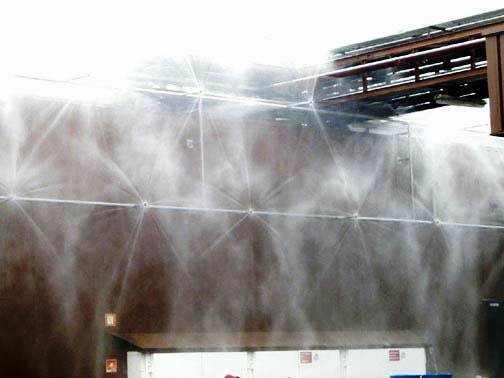 NFPA 15 concerns water spray (deluge) systems. 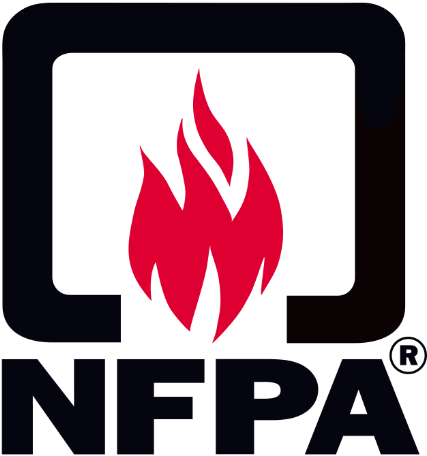 This standard is particularly used for Special Hazards, for protection against rapidly spreading fires and to cool equipment (reactors, tanks and reservoirs, fractionating columns, transformers, conveyors, etc.). 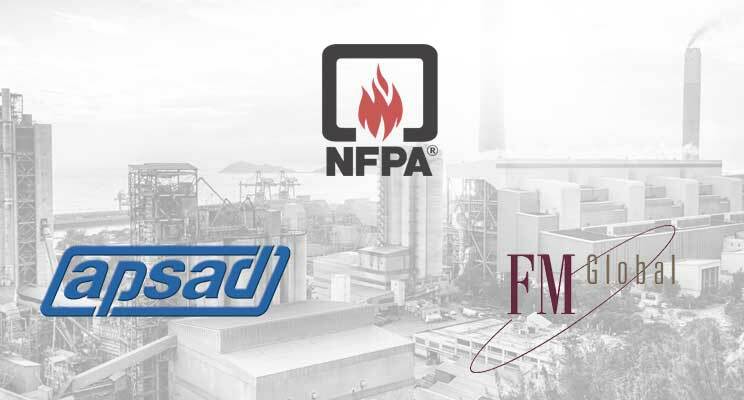 Check out some of the projects conducted by Cyrus Industrie in line with NFPA 15.